I'm wanting to hide the "People Results" from my search results using the Search web part. How do I go about doing this? All help is appreciated! What you are viewing is a Promoted Results block. 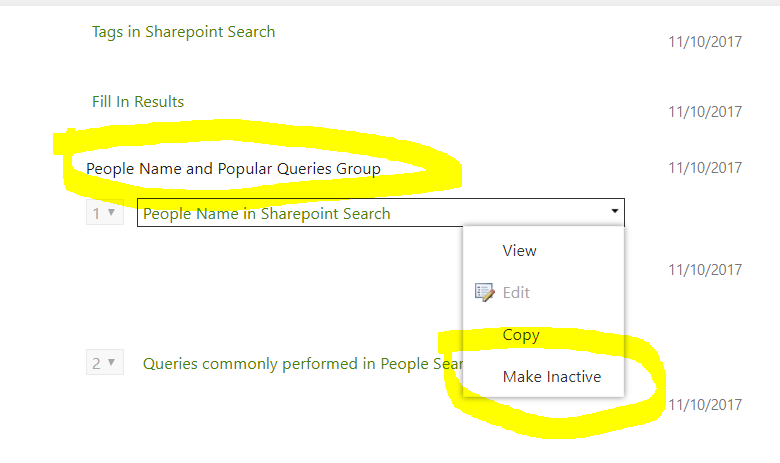 It is enabled by default via a query rule named People Name in SharePoint Search which defines a people promoted results for Local SharePoint Results. If you dont want to see these results, you need to make it inactive. 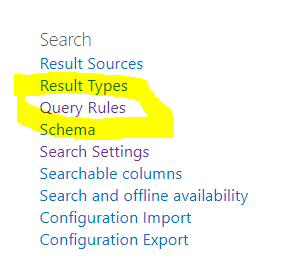 To do that, you need to go to Site Collection > Site Settings > Query Rules in the search section. After that, select the result source. After the above steps are done, the people promoted results will be not displayed after a couple of minutes. If you are impatient like me, just reindex the site collection ! Not the answer you're looking for? 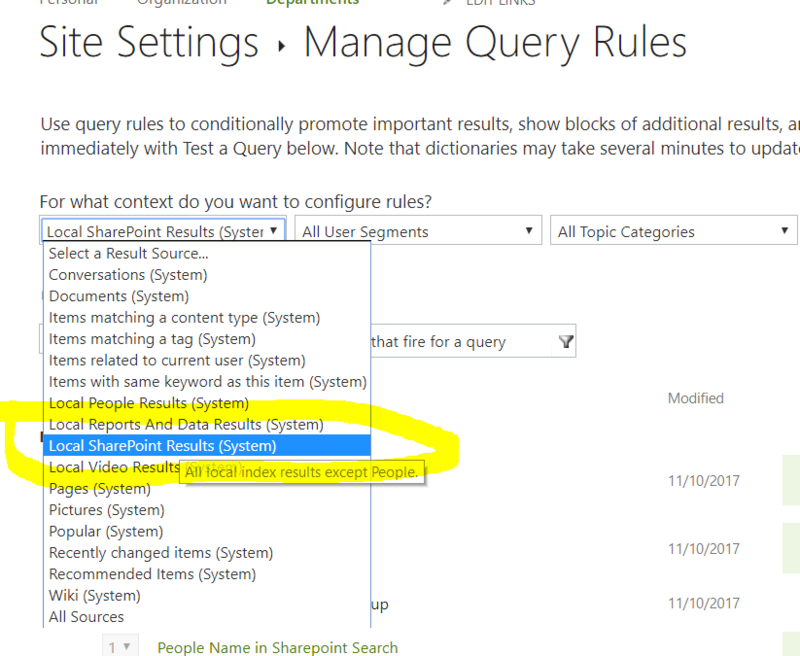 Browse other questions tagged sharepoint-online search query-rule or ask your own question. How do we add Sort By Last Name on People Search?